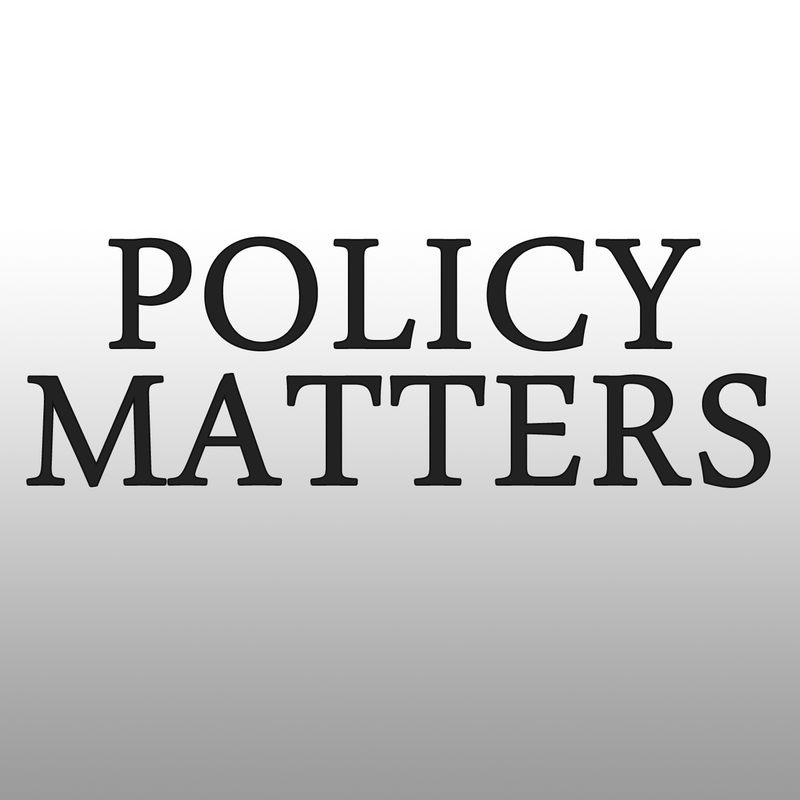 In the November episode of Policy Matters host Rick Mullaney, director of Jacksonville University's Public Policy Institute, spoke with Jacksonville Jaguars president Mark Lamping about the plans owner Shad Khan has for the redevelopment of the Shipyards and other projects at or near the Sports Complex. He also spoke with former Congressman Jason Altmire (D-PA) about his book “Dead Center” which deals with political polarization in America and what can be done about it. 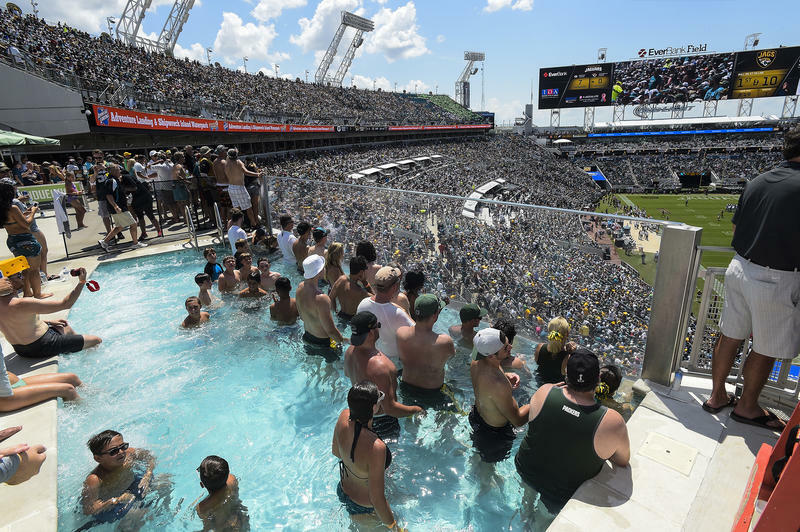 If you’re looking for a tourist attraction to take visiting family or friends to this holiday season, the Jacksonville Jaguars have a suggestion: EverBank Field. 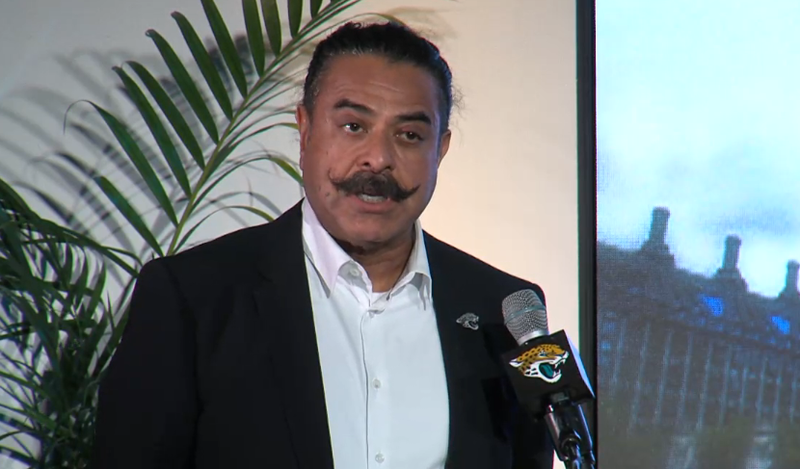 Jaguars owner Shad Khan has made yet another Forbes list. 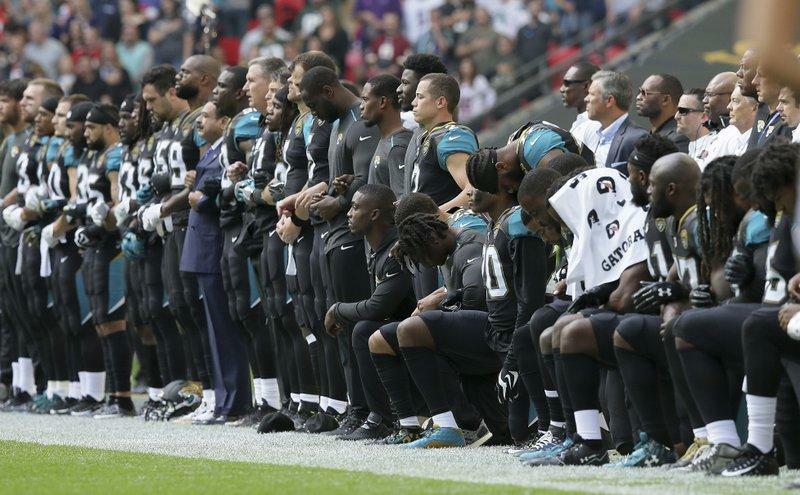 Jaguars president Mark Lamping wrote a letter Oct. 6 to Bill Spann, director of military affairs and the veterans department for the city of Jacksonville, after a meeting Spann had with Lamping, Jaguars owner Shad Khan and Tom Coughlin, the team's executive vice president of football operations. 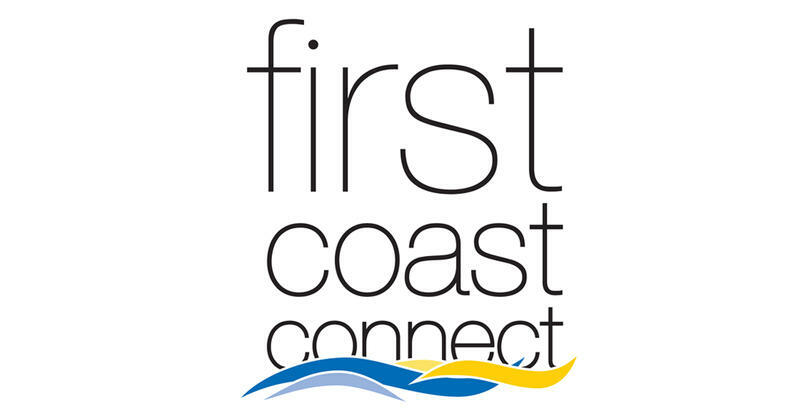 Tuesday on “First Coast Connect,” we spoke with former Congressman Jason Altmire about his new book “Dead Center” (01:15). Dr. Takaya Jones with Baptist Health talked about this weekend’s Pink Ribbon Symposium (29:41). This week’s segment of “Moveable Feast” featured Lauren Titus of “Edible Northeast Florida” magazine (36:16). Players By The Sea Production Manager Jereme Raickett and Creative Marketing Manager Bradley Akers told us about this Saturday’s end-of-season fundraising event, “The Curtain Call” (47:24).